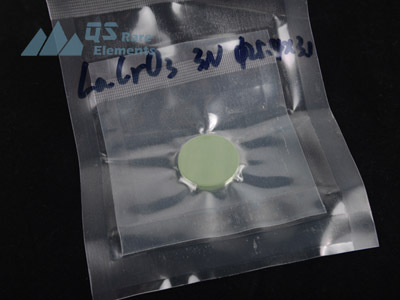 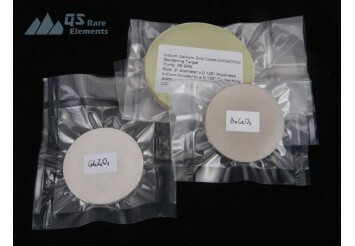 Mixed oxide compounds are sometimes treated as salts, as it looks like a metal ion with a oxyacid group, such as LaCrO3. 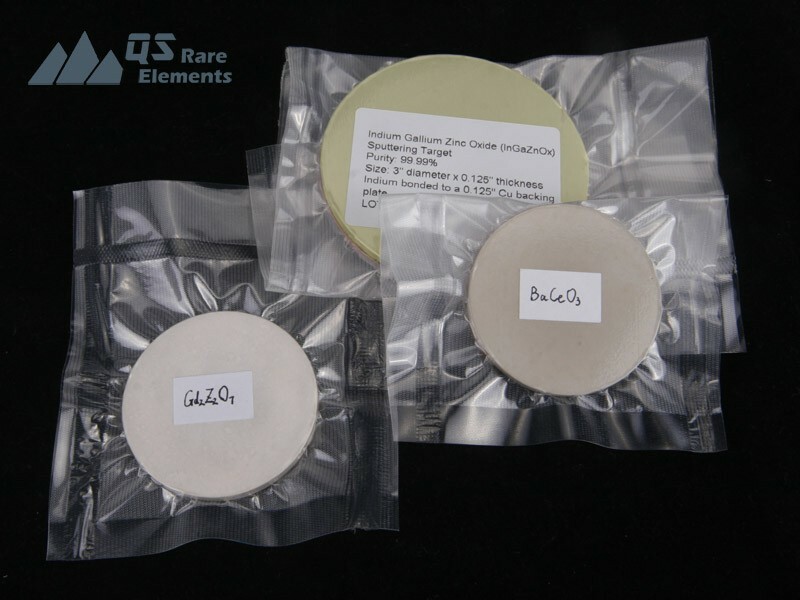 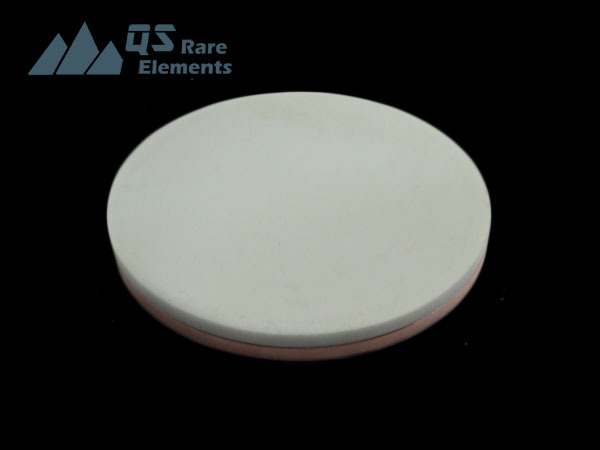 For composite oxide sputter targets, they are in most of cases produced by well mix the fine oxide powder together and hot press it under high enough temperature, that could allow re-crystallization. 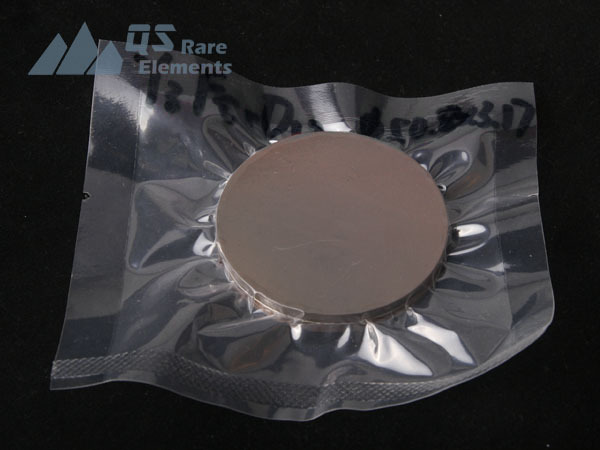 Thus, the cost is much higher than normal oxide sputter targets, and requires lot of experience to make a single phase sputter target with enough density.